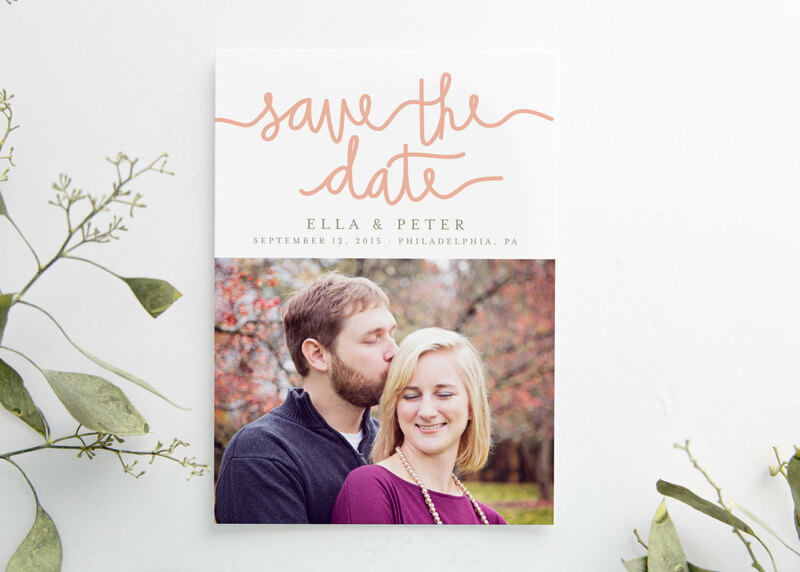 A beautiful way to announce your wedding date and location! Beautiful hand lettered script for a special occasion. 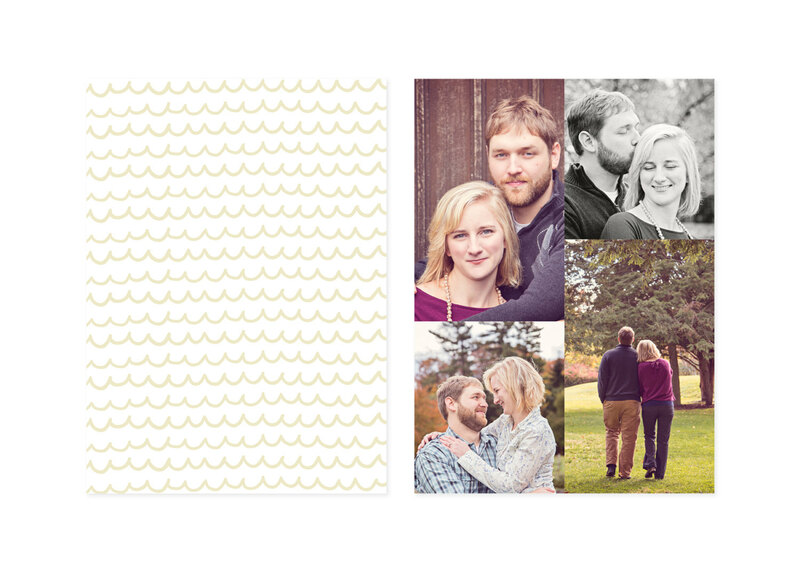 Includes your choice of a patterned or collage backer as well as 3 lovely paper options.